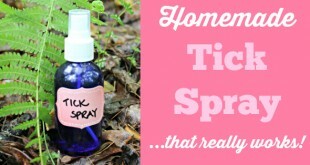 Learn how to make this easy, 3 ingredient Homemade Tick Spray. 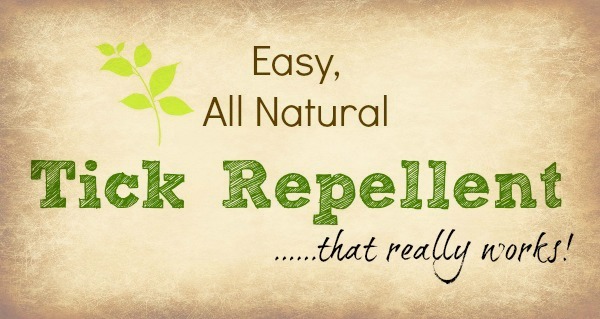 This natural tick repellent has kept us all (including my dog!) tick free for 3 years. I went from pulling 3 to 4 ticks a day off my dog to zero with this all natural tick repellent! It really works!